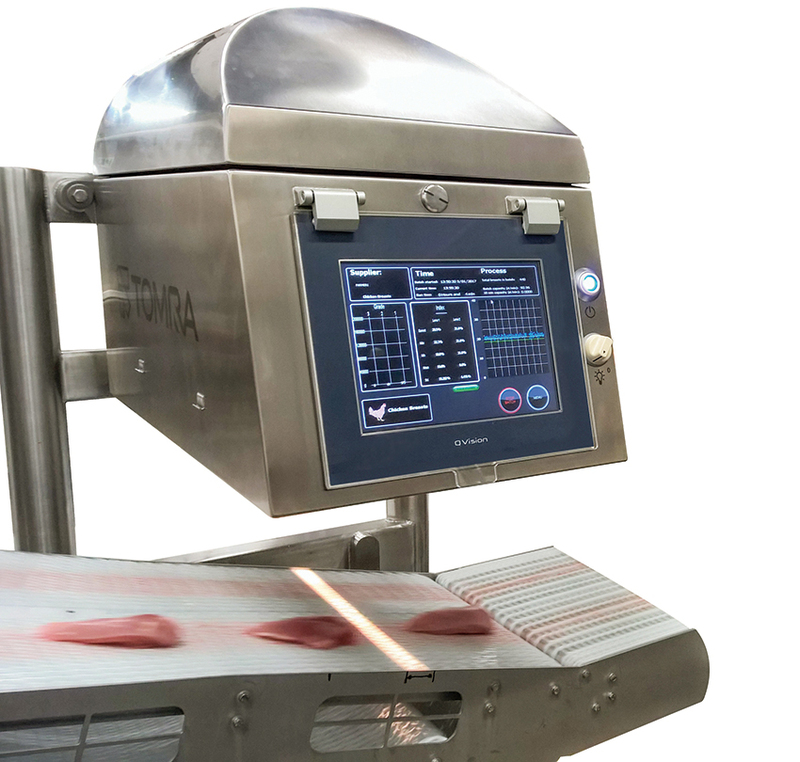 TOMRA Sorting Food has introduced TOMRA QV-P, an in-line detector for the identification of chicken wooden breast- a condition that affects broiler chickens, making the meat hard and chewy. 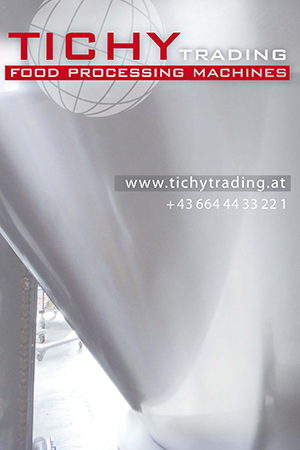 Utilizing established, patented technology, TOMRA has expanded the range of applications for its offering in the meat and poultry sector. TOMRA QV-P is the world’s first in-line detection machine for the identification of wooden breast in chicken fillets and butterflies, and allows processors to accurately grade chicken fillets against specific criteria. 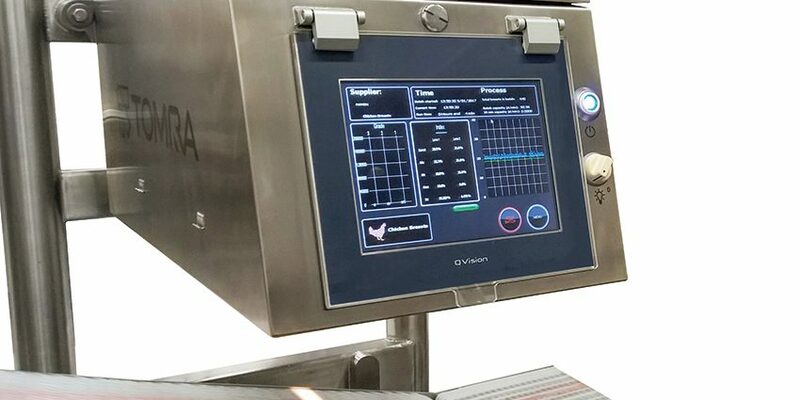 The unique solution, which uses multispectral lights to allow high speed analysis of chicken fillets, was showcased at the IPPE (International Production & Processing Expo) in Atlanta, Georgia, earlier this year. The dedicated software allows TOMRA QV-P to accurately grade chicken fillets into multiple grades, determined by the customer, on the severity of wooden breast in the fillet or butterfly. TOMRA’s analytics solutions allow meat and seafood processors to guarantee a consistent product quality, increase profitability and simplify daily operation.